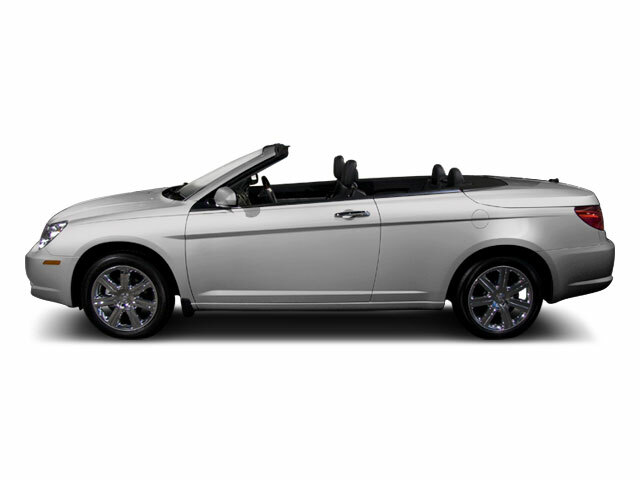 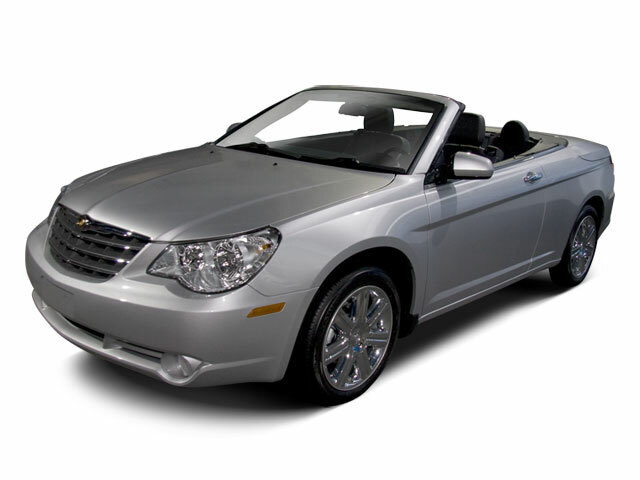 The Chrysler Sebring gets some minor changes for 2010, including new wheel options, redesigned front fenders and hood and a new instrument gauge cluster. 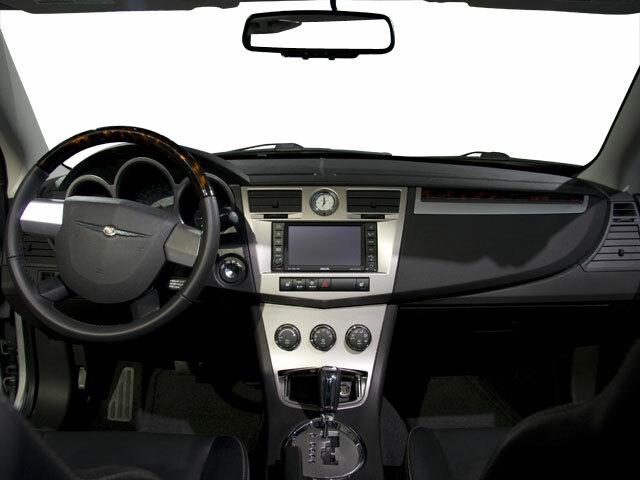 Four-wheel anti-lock brakes are now standard on all trims as well as active head restraints for the front row. 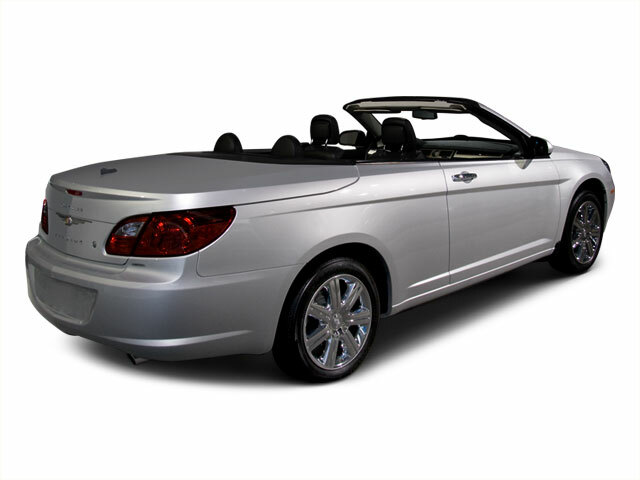 Standard equipment on the LX and the Touring sedan are similar, as are standard equipment on the Touring convertible and the Limited sedan.